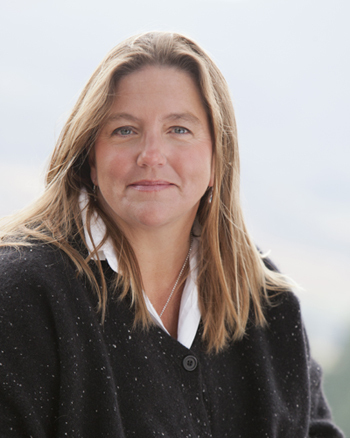 I’m excited to introduce you to our newest Advisory Council member, Pam Houston. The incredible Paula Martin has become Storyknife’s newest Board of Directors member, so we had a spot open on the Advisory Council. Lucky for us, Pam Houston was agreeable to joining on. Pam is an outspoken advocate for women writers, an incredible teacher, and a great writer. We feel very lucky to have her pitching in to make Storyknife a reality. 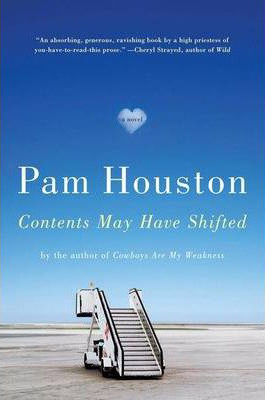 Pam Houston is the author of two novels, Contents May Have Shifted and Sight Hound, two collections of short stories, Cowboys Are My Weakness and Waltzing the Cat, and a collection of essays, A Little More About Me, all published by W.W. Norton. Her stories have been selected for volumes of The O. Henry Awards, The 2013 Pushcart Prize, and Best American Short Stories of the Century. She teaches in the Low Rez MFA program at the Institute of American Indian Arts, is Professor of English at UC Davis, and directs the literary nonprofit Writing By Writers. She lives at 9,000 feet above sea level near the headwaters of the Rio Grande and is at work on a book about that place.